AKA comedian Frank Kelly, best known for playing Father Jack Hackett in the TV series "Father Ted". Kelly released several other comedy/novelty singles and hosted a comedy radio show on RTE for many years. 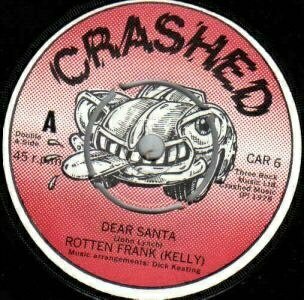 7" - Crashed Records - CAR6 - 1979 - PS?